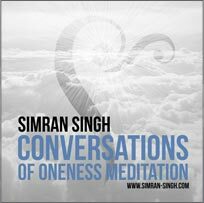 SIMRAN, author of IPA and IPPY Gold Award-winning Conversations With The Universe, Your Journey to Enlightenment and Your Journey to Love is publisher of award-winning 11:11 Magazine and #1 rated 11:11 Talk Radio and 11:11 InnerViews TV. 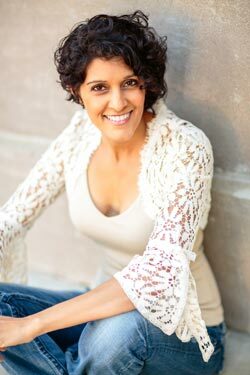 SIMRAN is an example of inspired and natural living. As a speaker, storyteller and change agent, she is devoted to being an ‘Example’ of boundless creative capacity for beauty, inspiration and empowerment. 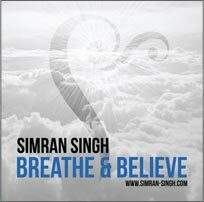 SIMRAN’s speaking Experiences blend story, song and poetry of life’s soulful engagement through a devotional embrace of the ecstatic rhapsody of change. Through Lightness, she takes individuals into the depths of what being human entails, and the heights of our Divine birthright. Her topics are vast and can be presented in a way to reach any audience, regardless of age, belief system, ethnicity, religion or gender. 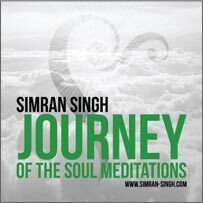 Simran supports individuals in living in the truth of their Essence and the joy available in every moment, regardless of circumstance!